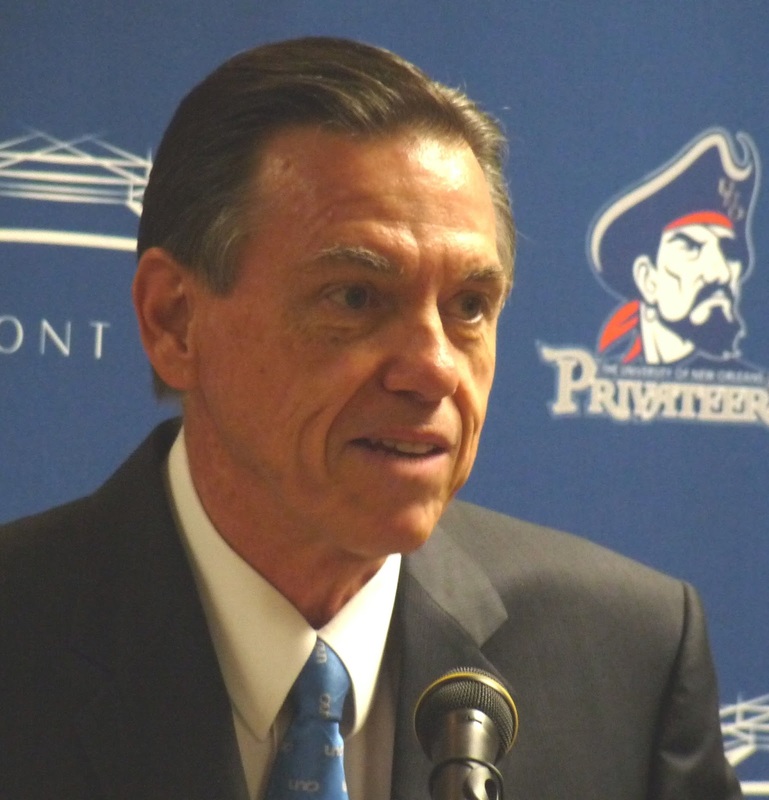 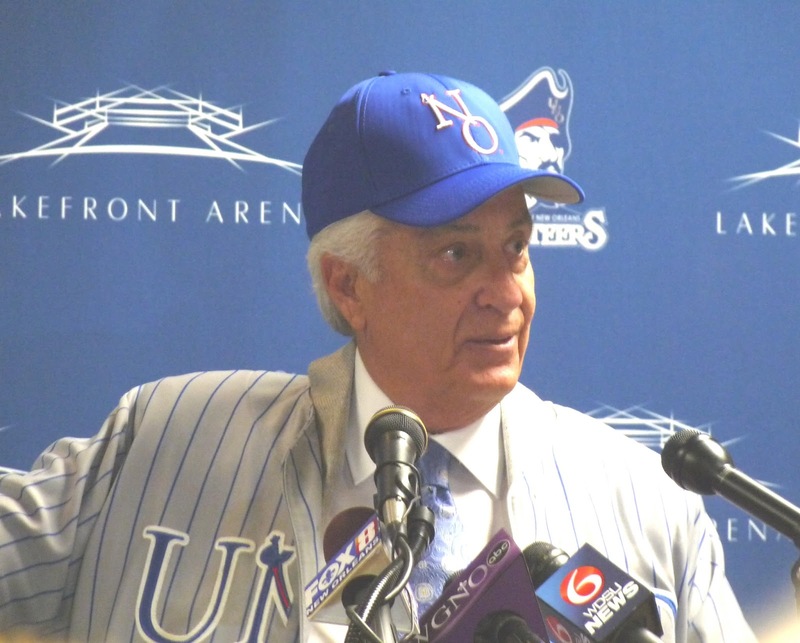 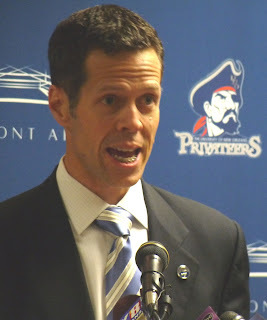 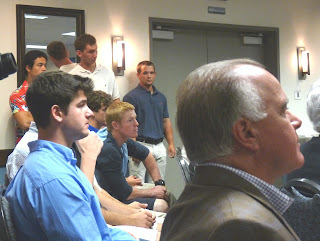 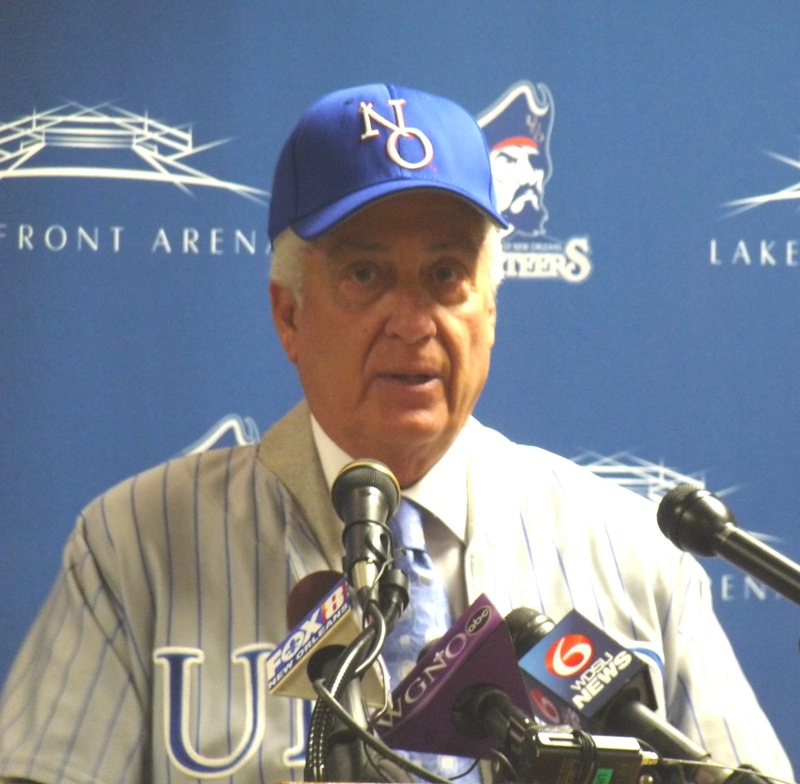 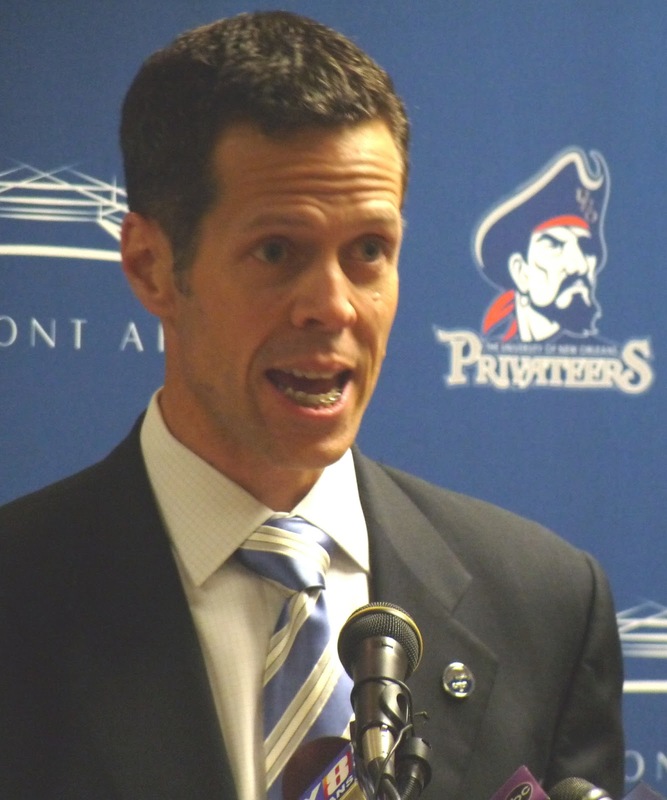 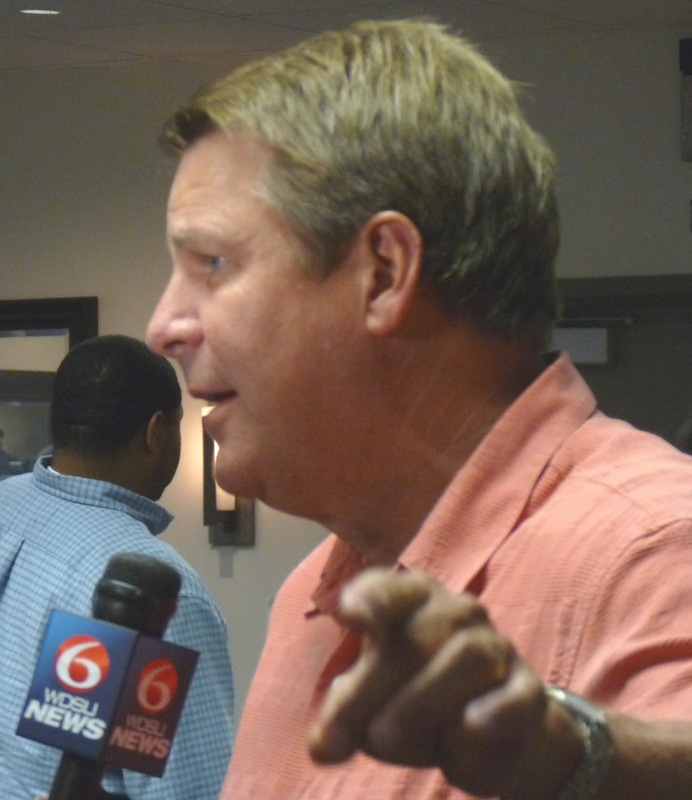 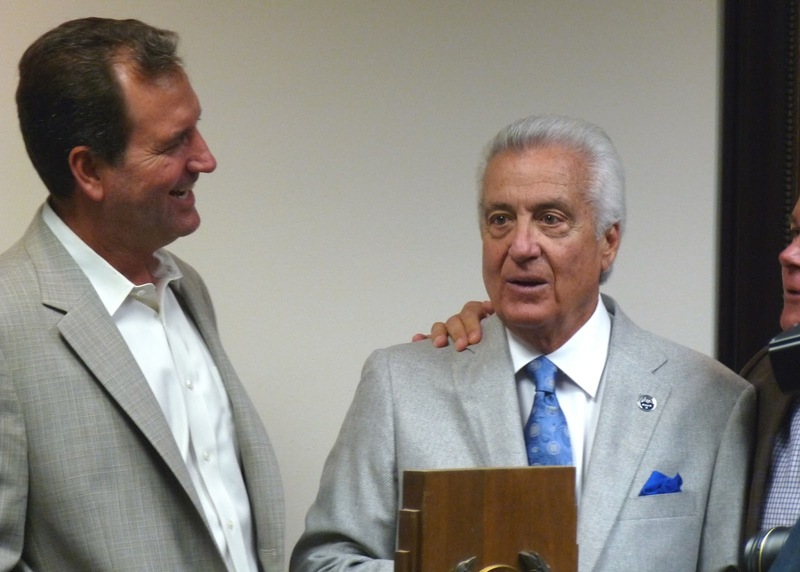 At a press conference on Tuesday afternoon (video here), UNO announced that Ron Maestri will come out of retirement to return as the Privateers head baseball coach. 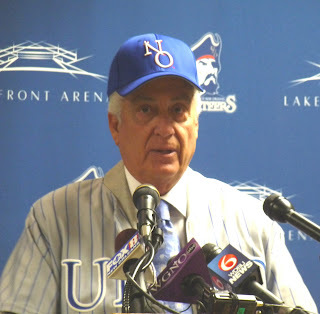 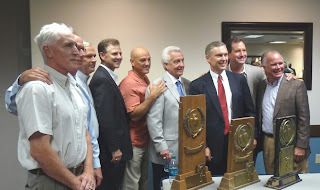 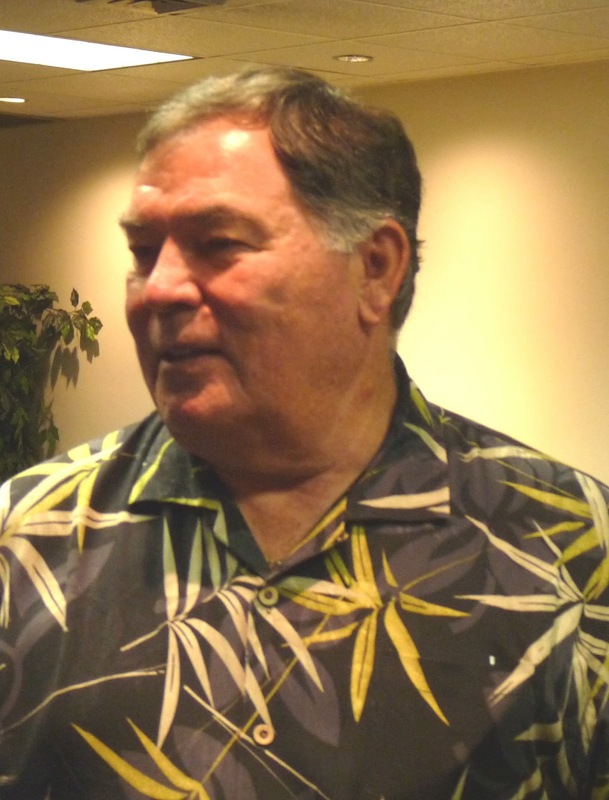 Maestri never had a losing season during his first tenure, taking New Orleans to the College World Series in 1984 before his retirement to full-time athletic director duties in 1985. Most recently, Maes was CEO of the New Orleans Zephyrs.